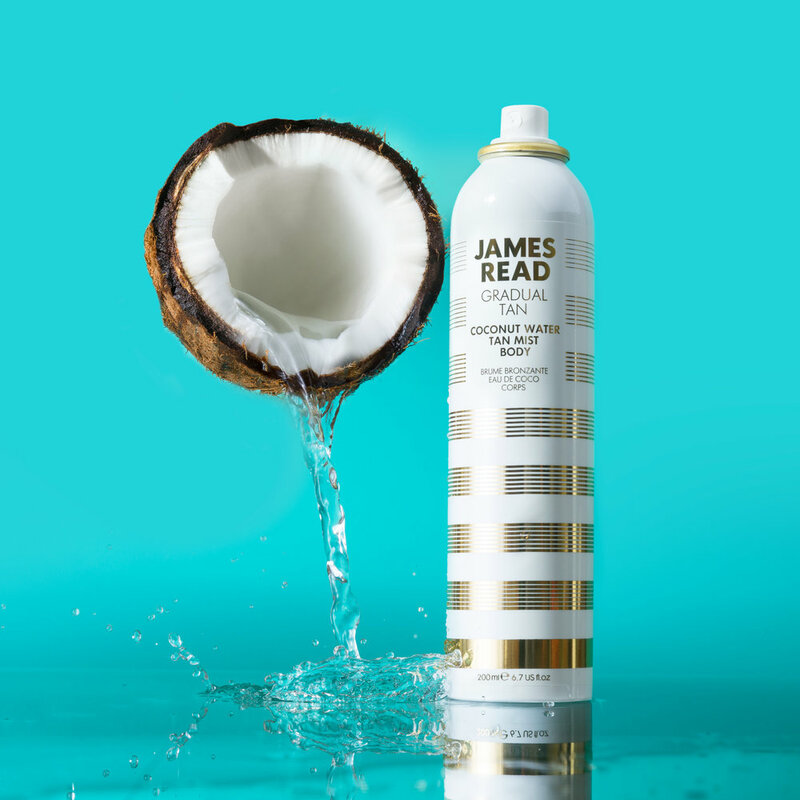 James Read Tan is the only tanning range formulated and headed up by a leading tanning expert - James Read. Hailed by Glamour magazine as the ‘King of Tans’ due to his unique take on self-tan, James was the first person to push skincare and tanning into the spotlight. In 2012, James set himself on a mission: to change the world’s perception of at-home tanning. With 30+ award wins, glowing customers in all corners of the world, and five-star reviews on QVC, James has discovered the recipe to ‘outsTANding’ tanning success. The James Read philosophy is that a good self-tan should be like a good face lift - completely undetectable. 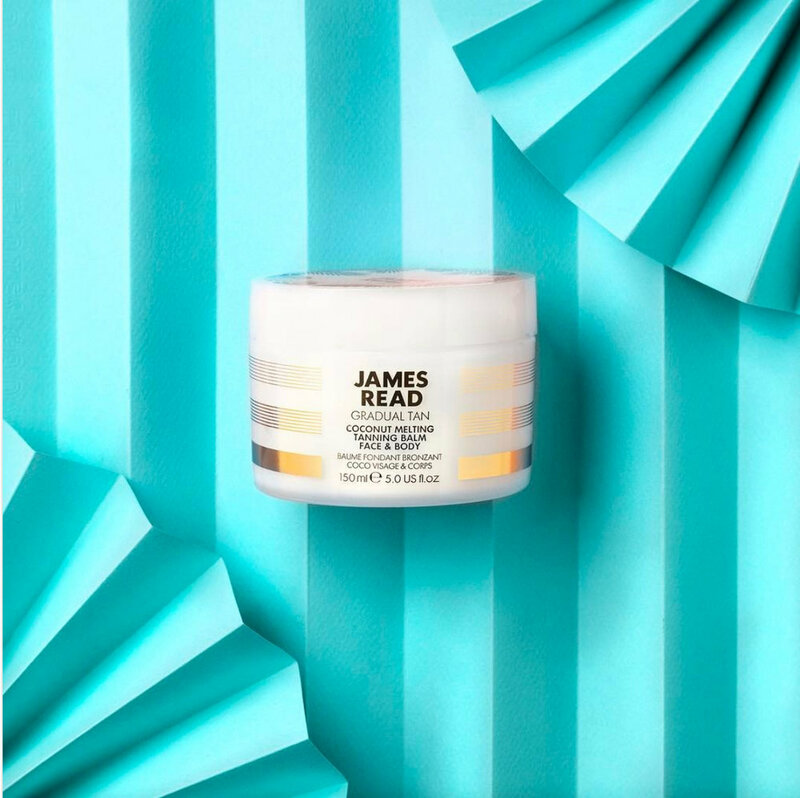 That's why all of James Read’s products have been formulated with patented ‘Tantone Technology’ which ensures the most natural looking glow possible. Every product within the range is dreamed up by James himself, resulting in a concise edit of skincare rich, innovative, multi-purpose tanning products to suit all skin tones and types - showcased in clean, modern, graphic packaging. James Read’s ‘Tan-Ovations’ have been tried, red carpet tested, obsessed over and Instagrammed by James' star-studded A-list clientele that includes Rosie Huntington-Whiteley, Lady Gaga, Lara Stone, Rihanna, Cara Delevinge, Ellie Goulding, Ryan Reynolds and more. 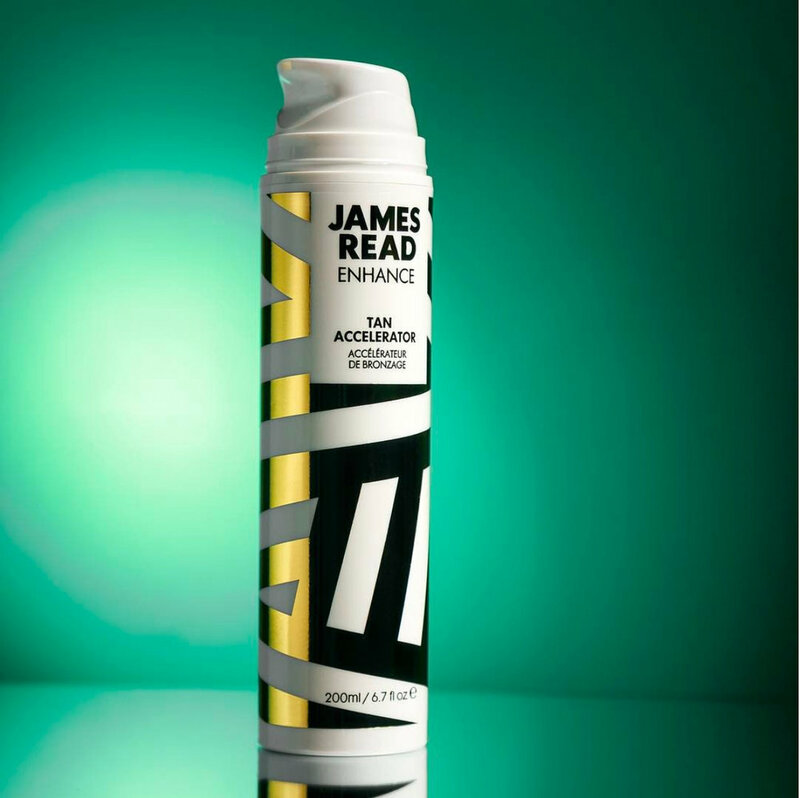 James Read’s hero innovation, Sleep Mask Tan was the world's first overnight tanning product to incorporate James’ hybrid concept of skincare and self-tan. Taking the beauty world by storm, Sleep Mask has graced the pages of the most prestigious publications across the globe. To learn more, please sacrifice your email.